Whether you have danced professionally or have never danced before and are looking for a new and fun form of exercise, you will feel comfortable in the supportive yet rigorous environment of the adult classes offered at the Dance Training Center / SF. Expect to be challenged — and to get a great workout. Adult classes are $15 each, or $130 for a 10 class card. Plus, you get one FREE class with the purchase of your first 10-class card and FREE class on your birthday! Adults are welcome to wear any form-fitting clothing as one would wear for Pilates or yoga. Socks are fine for beginners. 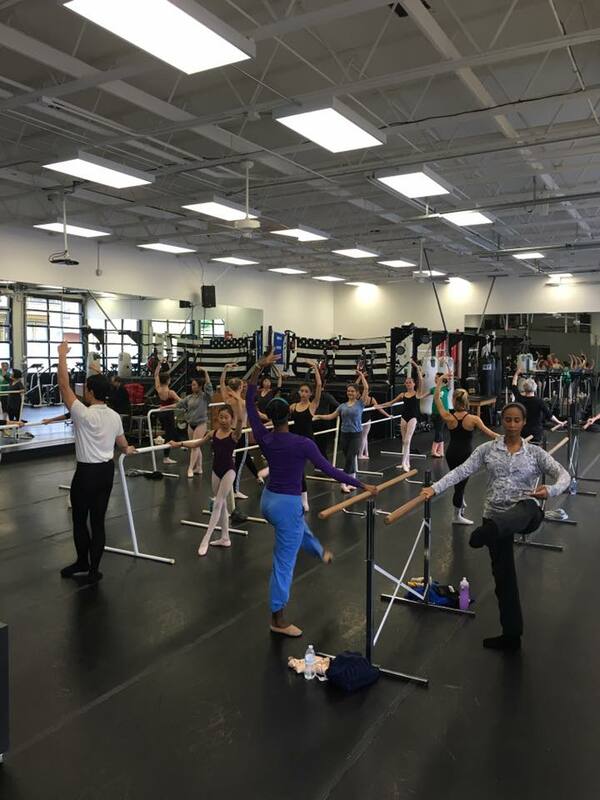 Our Beginning Ballet class is designed especially for adults wishing to learn the fundamentals of classical ballet. No experience or prior knowledge of ballet is required. Every class is tailored to the students in attendance, with no set syllabus. The Intermediate / Advanced classes are designed for adult ballet dancers who have already achieved a high level of technical skill or have danced professionally, offering these skilled dancers an ideal venue to hone and further their skills. We also welcome motivated intermediate-level dancers to attend these classes.